Nobody can resist sweet roses, their perfume filling the air. 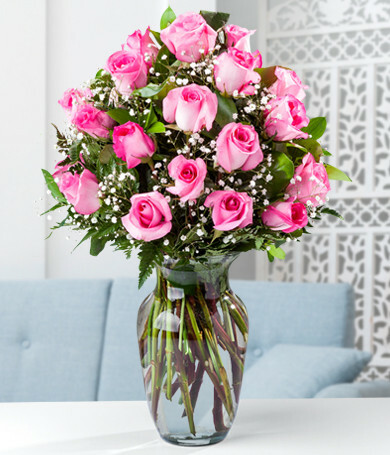 Our two dozen pink roses is a tender gift that can't help but prove your love. 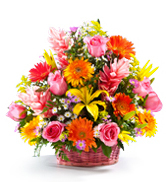 Simple and elegant, the roses come in a clear glass vase, ready for display in the home. 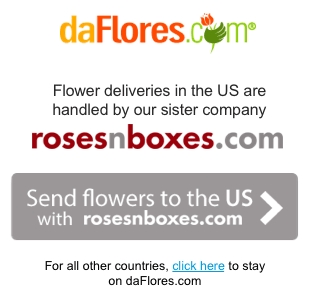 Send two dozen pink roses to express your love in no uncertain terms!